"Good SSO solution for Atlassian products, but not a full SSO solution for other applications"
* Very easy to set up and configure, compared to other enterprise SSO solutions. * Supports a variety of user directory types, including the most common ones such as AD, database. Crowd really only works well with Atlassian products. Outside of Atlassian, it is not much of a SSO solution. In theory, you can use Crowd with any applications, but because it does not use or support any open standard, such as SAML, you will need to create your own extensions for either Crowd or the application you want to use Crowd with, and that can be a big hassle. Not supporting things such as SAML, OAuth, really hurts using Crowd as a general purpose SSO solution outside of the Atlassian stack. There are third party extensions you can get that adds support for those features, but as an SSO solution, I think these things should be out of box. Crowd is the go-to solution for centralized user management and SSO solution for everything Atlassian. But if you are looking for a general all purpose SSO solution that can support applications outside of Atlassian stack, then you should consider other options. Mainly using Crowd for user federation across all Atlassian tools, such as JIRA and Confluence. Also use it to *augment* AD in scenarios where AD is locked down, Crowd can be used to augment the user repository for just the Atlassian applications. "The integration between different products is not always one to one"
I like that Atlassian is trying to integrate it's various products with one another. I also appreciate the ability to customize the products for each companies/teams use. Copying and pasting text with styling has gotten better, though it still has a ways to go. My personal experience has been that I have to copy and paste my notes and documents into each Atlassian product I use. Which is usually 3 different places. Version control is a nightmare at our company. Hard to know when we have duplicate or contradictory documents in the same place. Have a great Production Ops team like we do that knows how to customize things and reach out for support. Project Management, Product Management, Documentation, Design, Conceptual work, and Research. 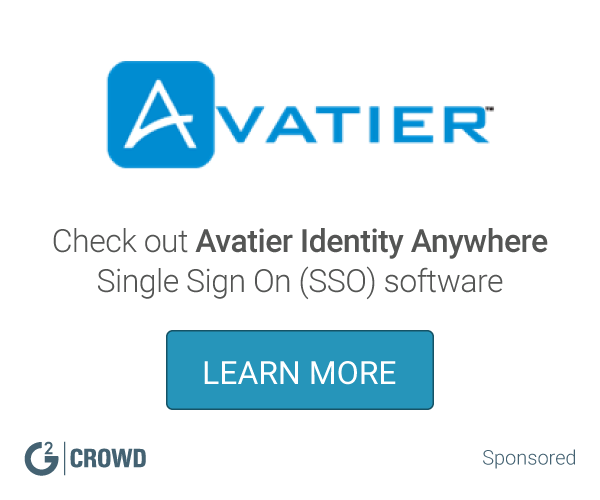 "Crowd authentication server for Atlassian Products"
I can use crowd to offload authentication so JIRA and my other applications don't have to handle the extra load. It also allows me to specify multiple different authentication sources for my applications and allows SSO capabilities within the Atlassian tools. It does not support true SSO. It only does SSO within the Atlassian tools and it only works when SSL/HTTP is enabled. There is also no multi-node/HA support for this product currently, so it could become a problem if the authentication server goes down. Also some small issues if you have a Production and Test environment where one will not allow you to authenticate unless you clear your browser cache or use "private/incognito mode"
I offload the additional workload of authentication to another server with this product. It will give me SSO with all of the Atlassian tools behind the firewall. "Good Start to an open collaboration." Confluence is all about encouraging team collaboration and this is another fine example of how they choose to implement the true user option. With the ability for single sign on scaling to multiple directories, our merger with a segment of our organization went through seamlessly. Still has some work, being an open source project you have the ability to make the tool what you want, which can be a downside if you are trying to ramp up quickly with an inexperienced staff. There are advantages but so far there are other options. Great solution for Cloud and dev teams, devops as well. We have seen an increase in activity in between teams. There are some shortcomings but all in all the experience is pretty similar to other interfaces that I have used managing users and data. I don't really like anything about it, to be honest. I think the organizational structure with folders is not helpful. It's difficult to add a sub-item task to a folder. It's also annoying to always get emails when someone changes anything on the ticket or adds a comment. To be fair, I am a marketing person so maybe I'm not the ideal user profile of this software. However, our team uses it to track projects and deadlines and collaborate on team tasks/launches. "Great problem solving collaboration software!" love the user interface. cross-referencing team data is always visible. needs more colours! simplifying interface would also be nice! quicker project and problem resolution. "Works well with the Atlassian suite"
Simple easy sign-on between all Atlassian products, not a hassle to set-up. 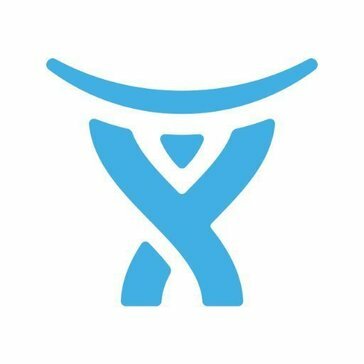 Should help adoption of all Atlassian products with the ease of use. Only works for Atlassian products or so it seems, wish it could be set up to work with other services. If you're using multiple other Atlassian tools (Jira, confluence, stride, etc) it's worth it. Ticketing system very easy to use and great for keeping track and stats for issues. The initial user setup is actually my only complaint. It is less than ideal. We are working through product development issues and helping with engineering task management. * We monitor all Crowd reviews to prevent fraudulent reviews and keep review quality high. We do not post reviews by company employees or direct competitors. Validated reviews require the user to submit a screenshot of the product containing their user ID, in order to verify a user is an actual user of the product. Hi there! Are you looking to implement a solution like Crowd?